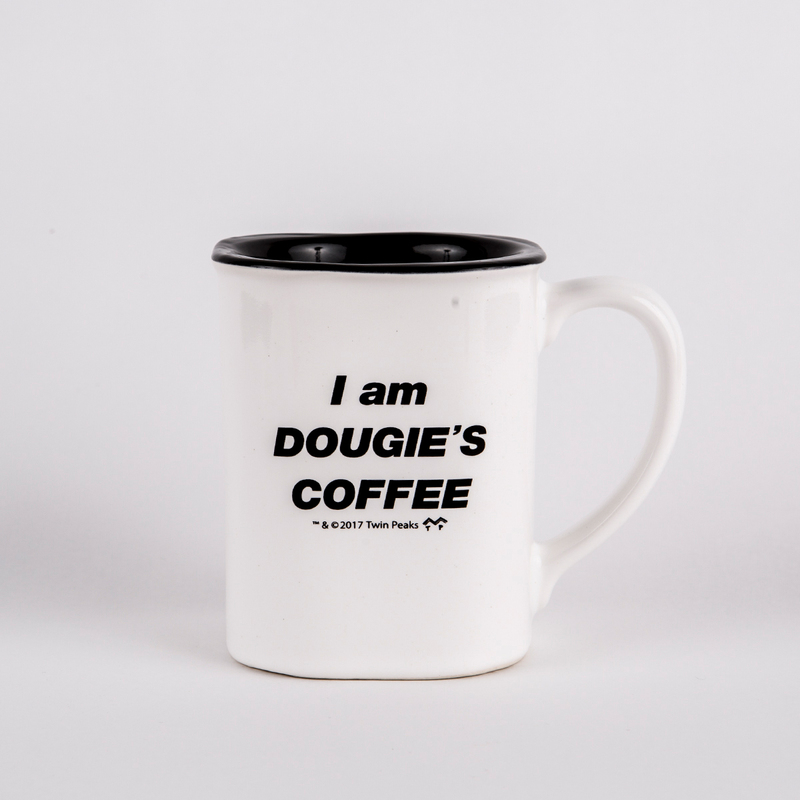 The Twin Peaks Dougie's Coffee Mug is 11oz and features the text 'I am Dougie's Coffee'. This mug makes a for a damn good cup of coffee. Enjoy all your favorite hot beverages, or anything that goes well with a slice of cherry pie. The mug is marked with the official TWIN PEAKS merchandise emblem. 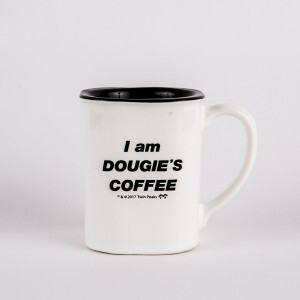 Also for my Son, my TP Partner, this "Dougie" mug is so awesome. It makes me so happy that he loves it, too.  It's really nicely made, the price was great, and the shipping was fast. A must for Dougie Jones lovers! Or even just Sunny Jim or Janey E. fans!